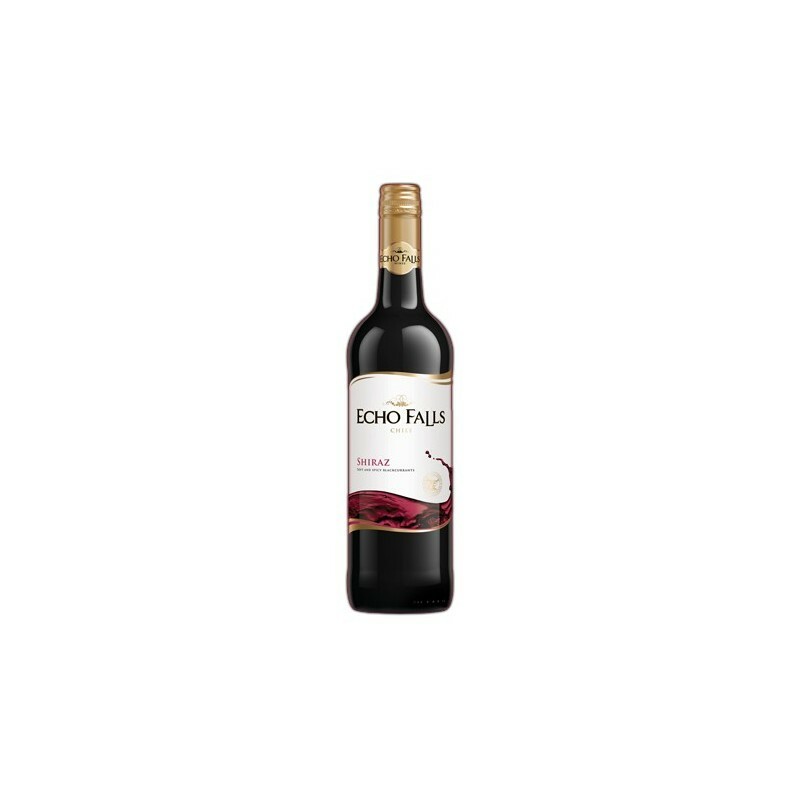 Whether it’s dinner with friends or a soiree with that special someone, this medium-bodied Shiraz is the perfect chaperone. Intense blackberry, raspberry and violet flavours are balanced by hints of sweet vanilla and coffee for a fabulously fruity finale. 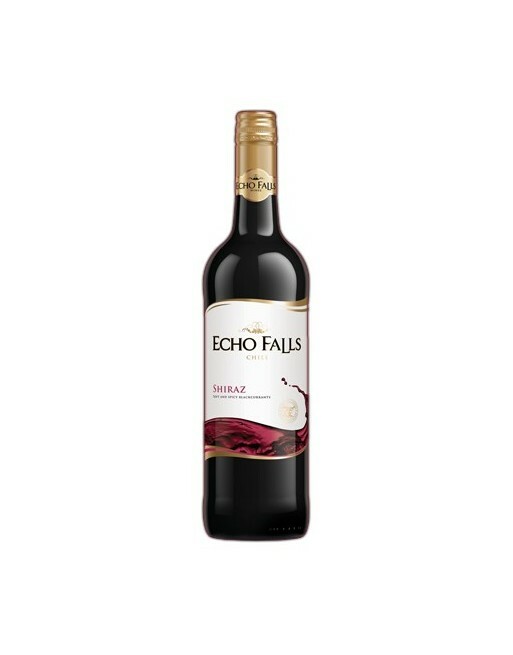 Ideal with both rich and spicy food, as well as roast beef and lamb.